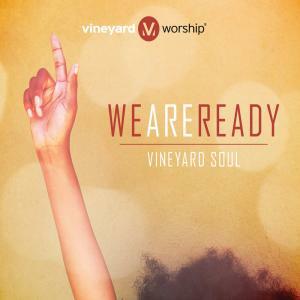 Download sheet music for More Love More Power by Vineyard Worship/Tiadra Mickels, from the album Vineyard Soul: We Are Ready. Arranged by Vineyard Music in the key of Dm. Products for this song include chord charts.